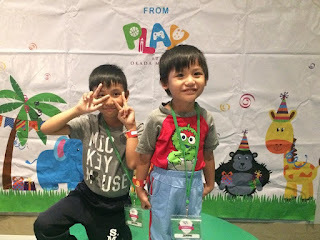 Purposeful learning while having fun activities is what made Play at Okada Manila unique, aside from being a family-friendly place where kids can have recreational fun, it is located in the heart of metro's grandest integrated resort destination that caters world-class entertainment for the entire family. This February 2019 marks the first anniversary of Play at Okada Manila and they are celebrating it all month long! 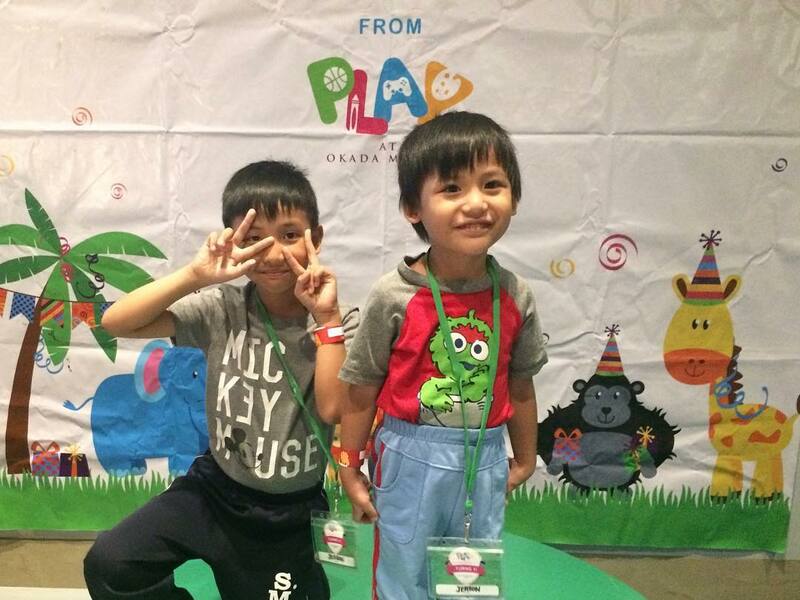 Free Play at Okada Manila is divided into three major categories according to age - Sports, Playground, and Game Lab. This indoor fun area has an inspired approach when it comes to creative learning and it delivers educational entertainment for kids aged 1-16 years old. "Purposeful Learning and Activities for the Young" (which is actually the meaning behind the acronym PLAY), where thoughtful and joyful programs are available all year round and young visitors can immerse themselves in a wide range of educational yet playful facilities that is guaranteed safe and secured. Apart from interacting with other kids, engaging in social activities and visiting eight purpose-built neighborhoods (Wizard's Den, Mini Steps & Mini Me, Little Town, Little Park, Sports Zone, Jangaru, The Stage and My Party Place), they can also enjoy a variety of hour-long learning sessions with certified teachers and trained coaches to enhance individual abilities and academics in Filipino, Mathematics, English, Science, Music and Arts, SPED Management, Weight Management and Child Athletes Training.